Home / Social Media / WAIT! Do you have permission to use that image? The best way to attract attention to your content is to use attractive images. 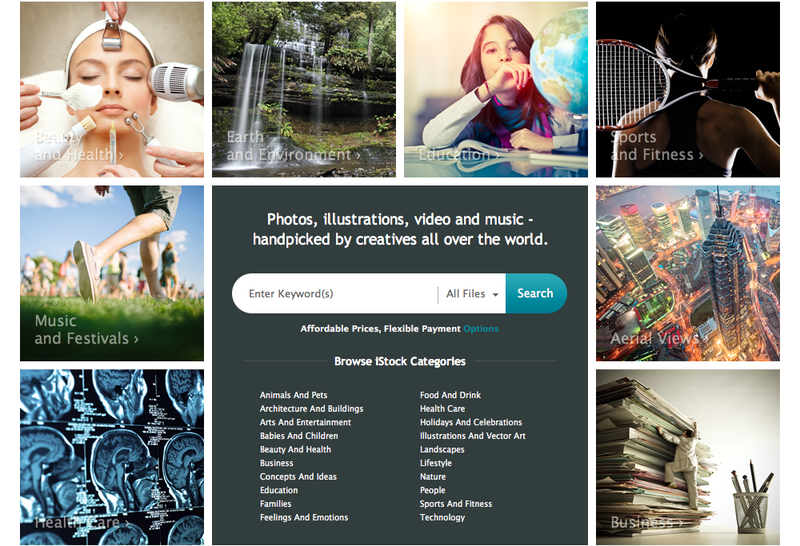 Here are 10 great sites for low cost, royalty-free images: STOCK PHOTOS.